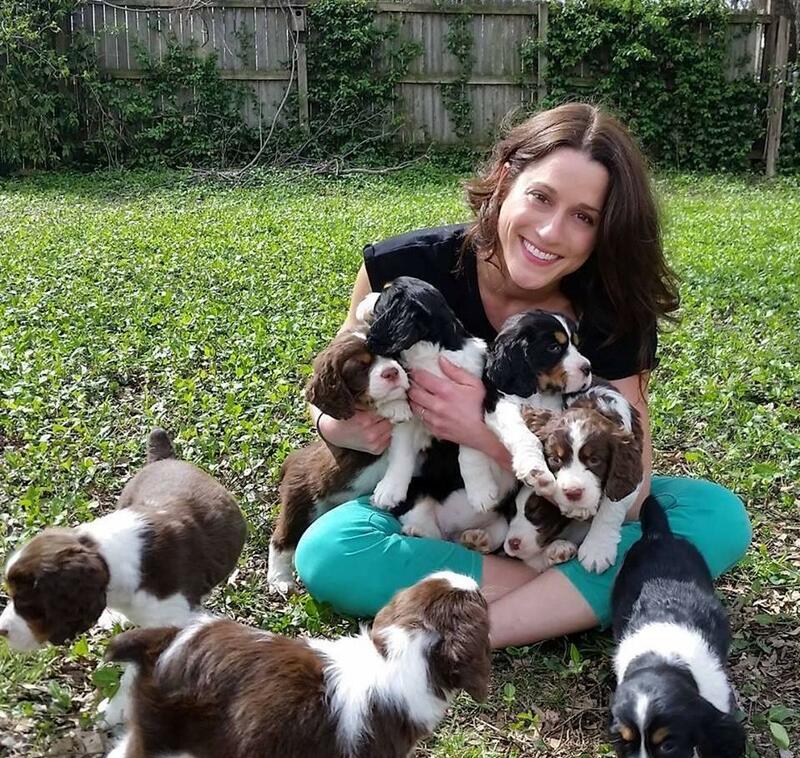 Our KUSA Springer pups truly field bred, excellent hunting lines, field champion blood lines and they also make great family pets. 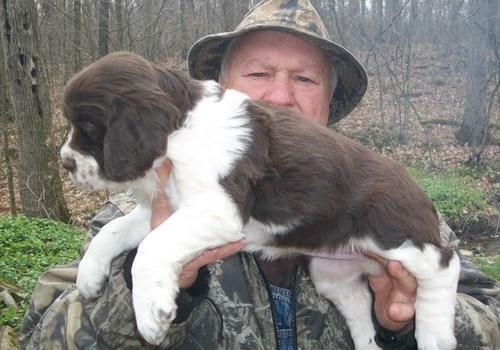 Our Springers are family raised and I hunt with the Sire and Dam. Our Springers are strong retrievers. Their pedigree includes National Field Champion, National Amateur Field Champion and numerous Field Champions which makes these pups highly desirable to bird hunters, and also make excellent family pets as their desire to please carries over through variety training and in the home.All of our puppies are up to date on shots and dewormings, have tails docked, dews removed, and are also already Micro Chipped for you!! Puppies also come with a 2 yr guarantee on hips and 1 yr on genetic issues. Thank you for Considering a Quality Springer puppy from us.